YouTube is a powerful tool for music discovery these days, and when someone linked me to British YouTuber Dodie Clark's channel of music and chatty videos, I knew I had to subscribe. She is best known for her amazing covers and even more so, her creative way of expressing that song through the medium of video, the best example being her cover of Drive's 'Oh Wonder', which is linked below. Clark's original songs are just as awesome (as she plays guitar and ukulele), and if you don't have a warm fuzzy feeling after watching her video for 'My Face', a song about her facial features, then you must be having a bad day. Watch Dodie's cover of 'Oh Wonder' above and let me know what you think. 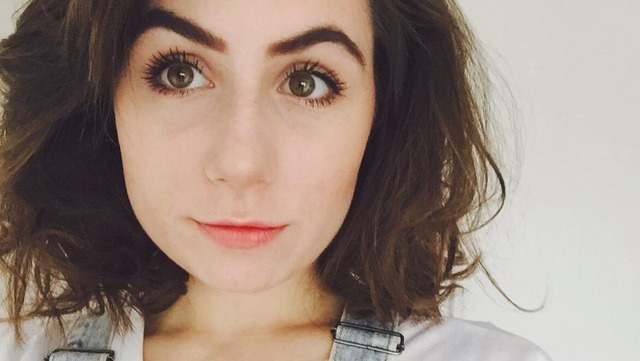 Follow Dodie Clark on Twitter, Instagram and subscribe to her YouTube channel to see what she's up to. Don't forget to follow me on Twitter, Instagram and Bloglovin' - you'll never miss a post.